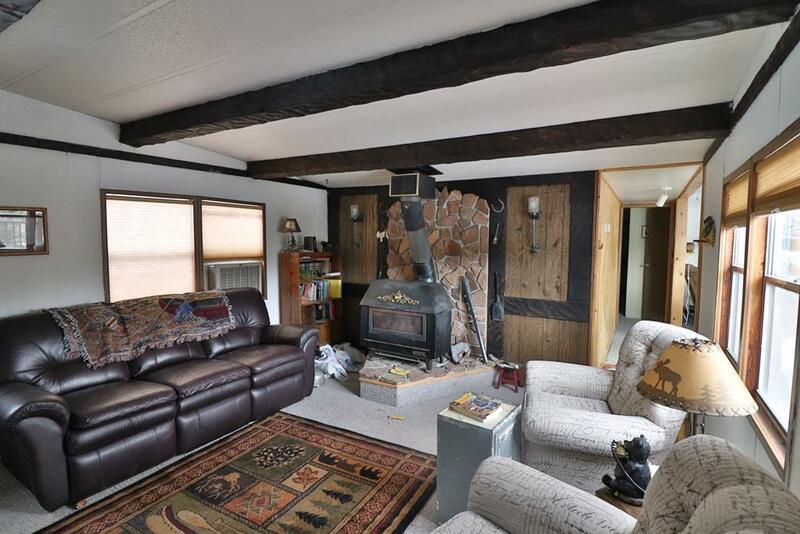 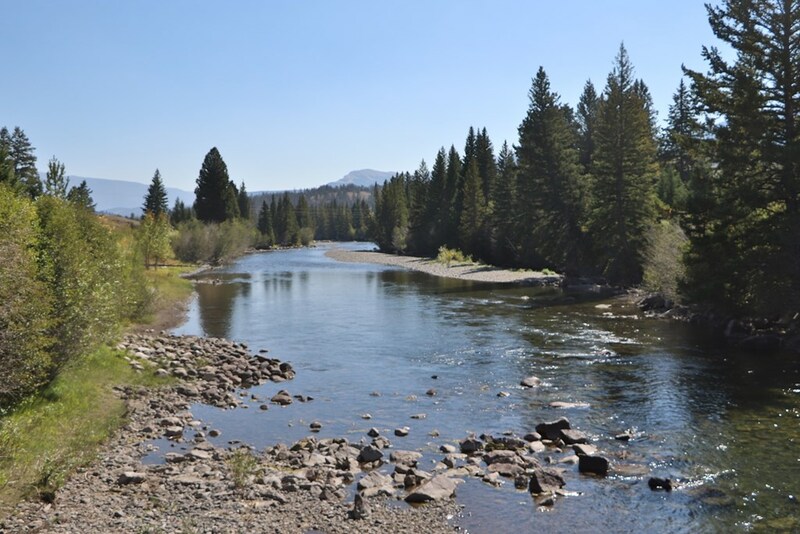 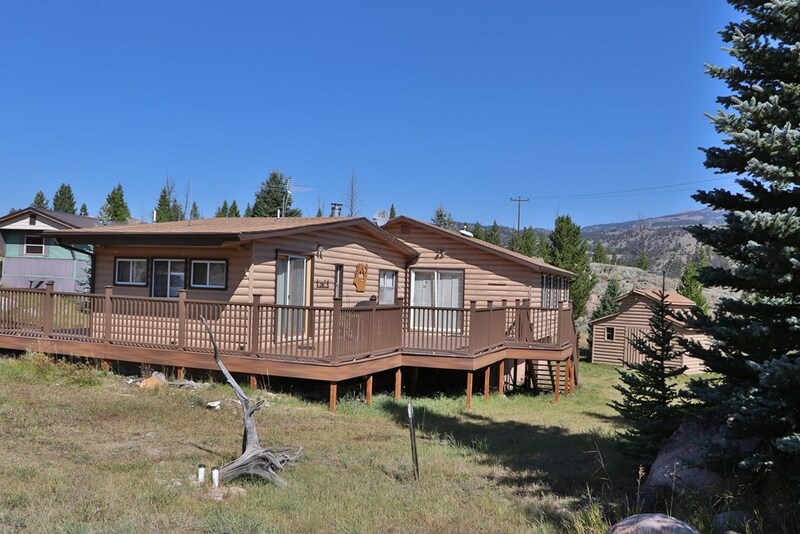 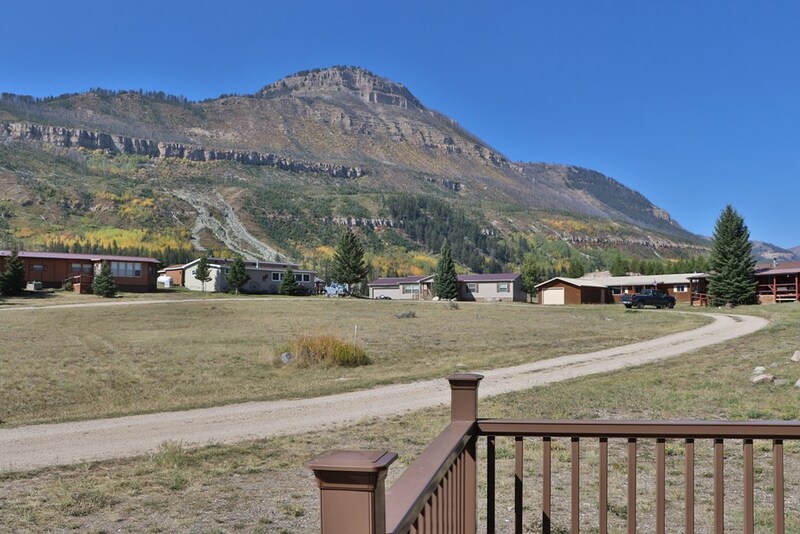 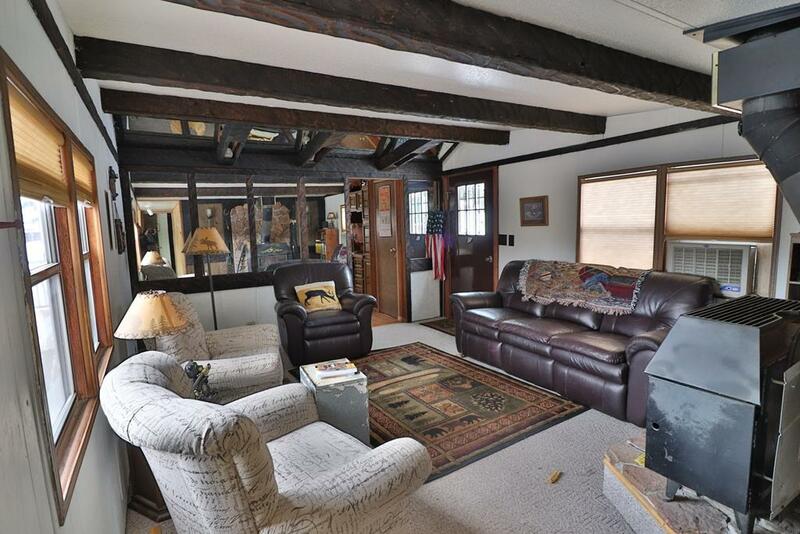 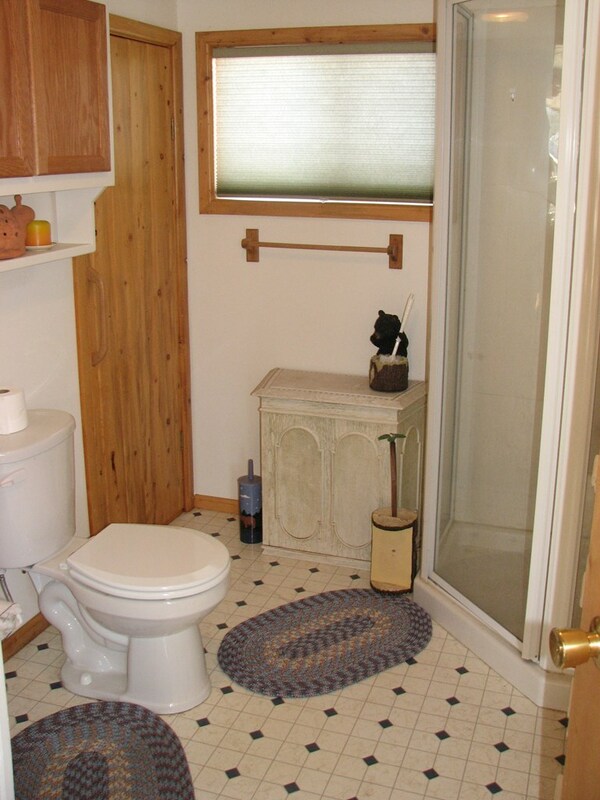 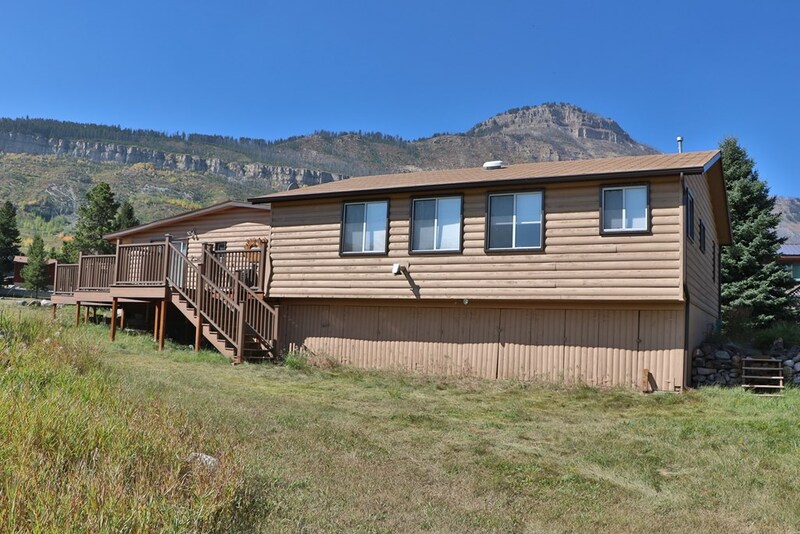 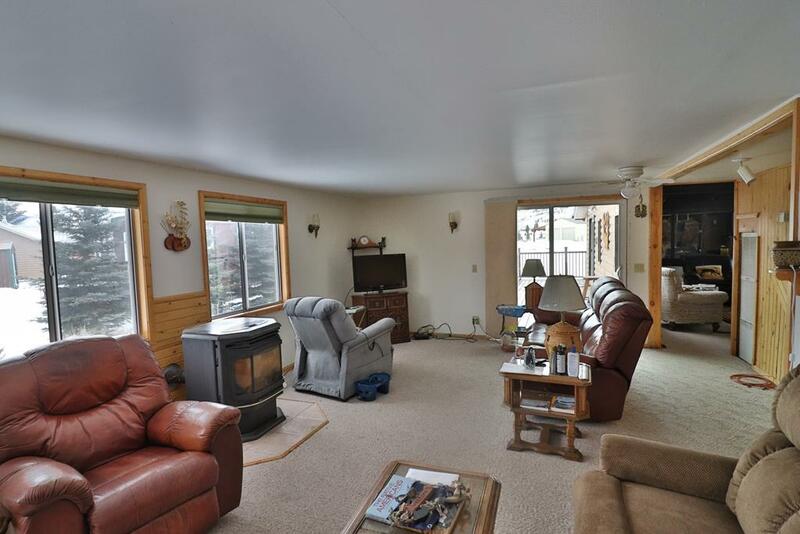 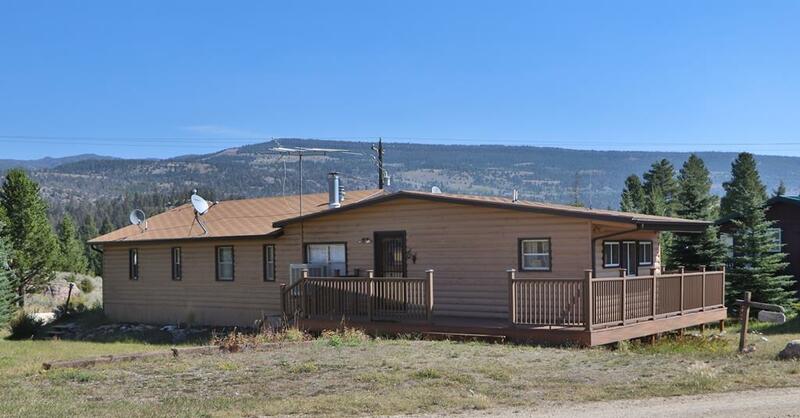 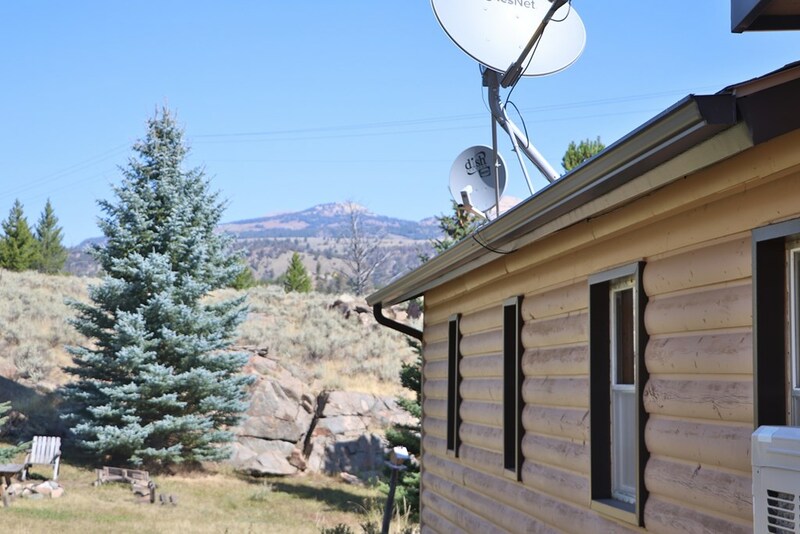 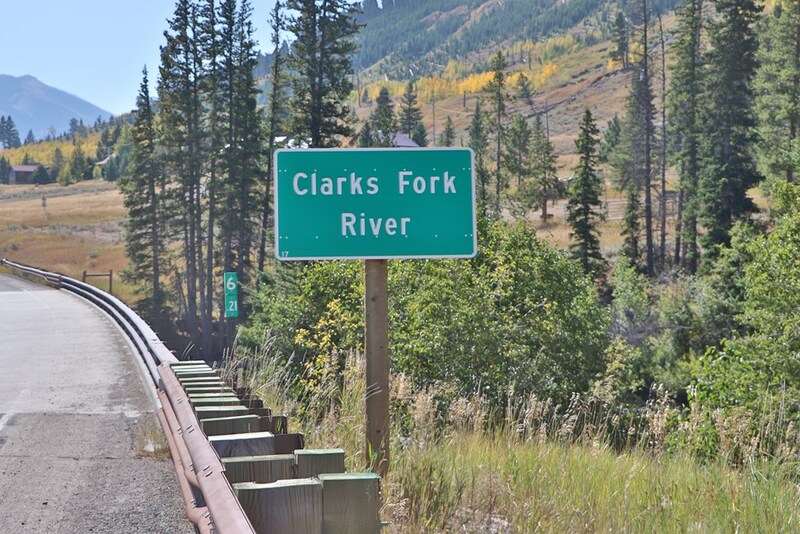 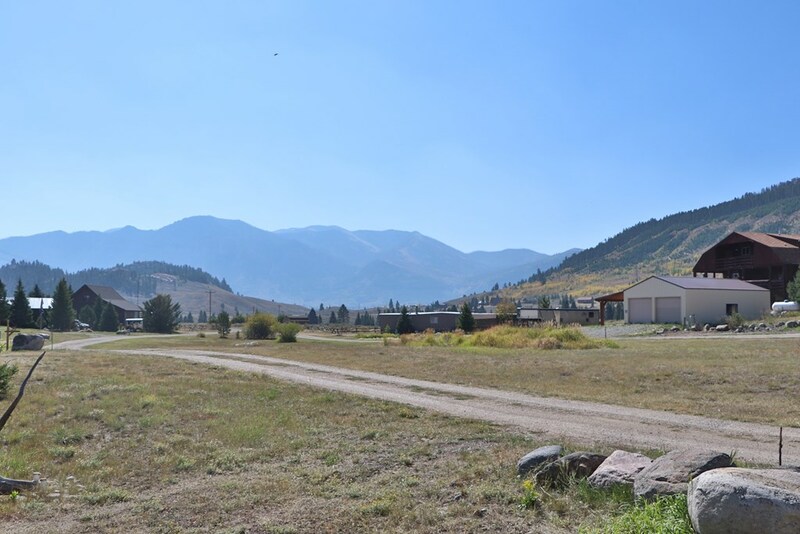 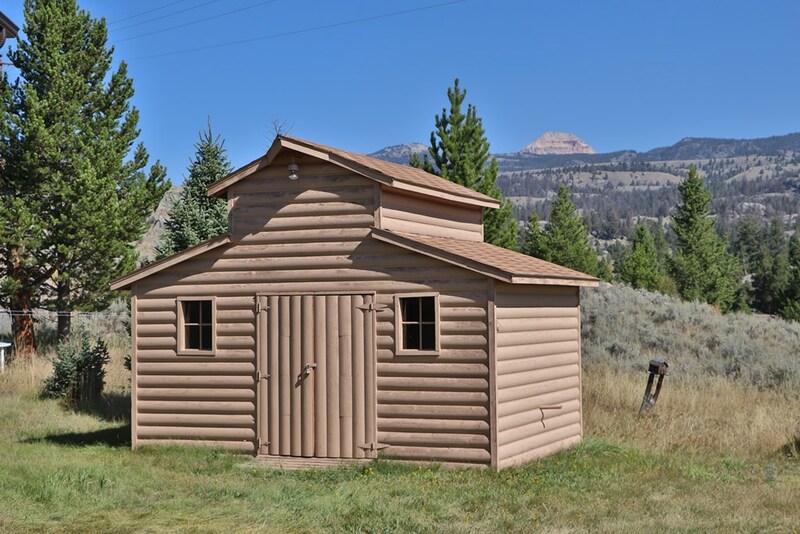 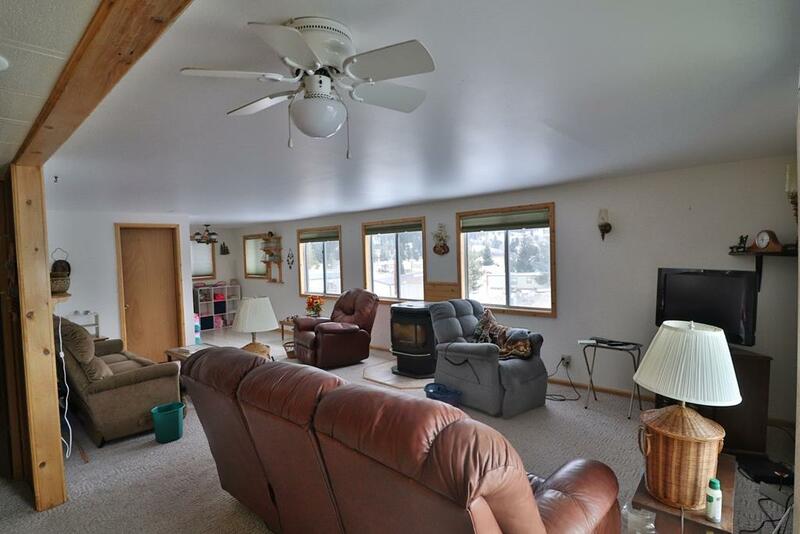 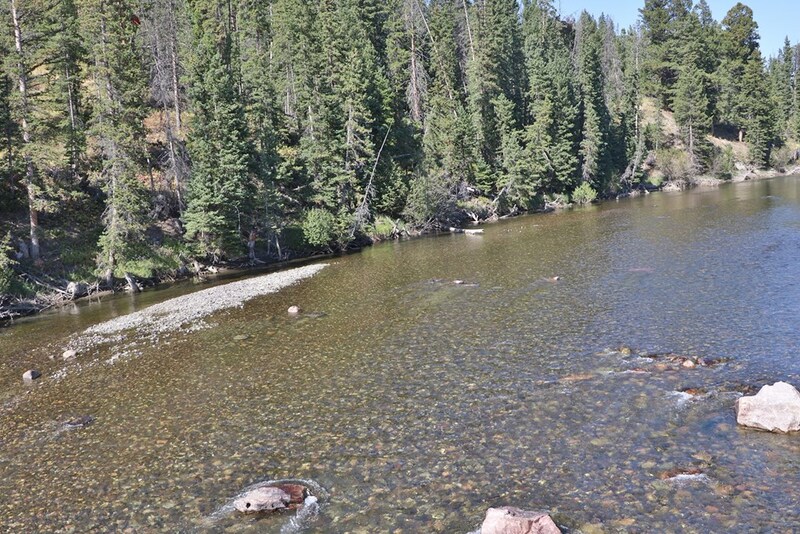 Situated in the majestic area of Crandall along Chief Joseph Scenic Highway, this cabin sits on .29 acres within walking distance of the Clarks Fork River, a blue ribbon trout fishery. 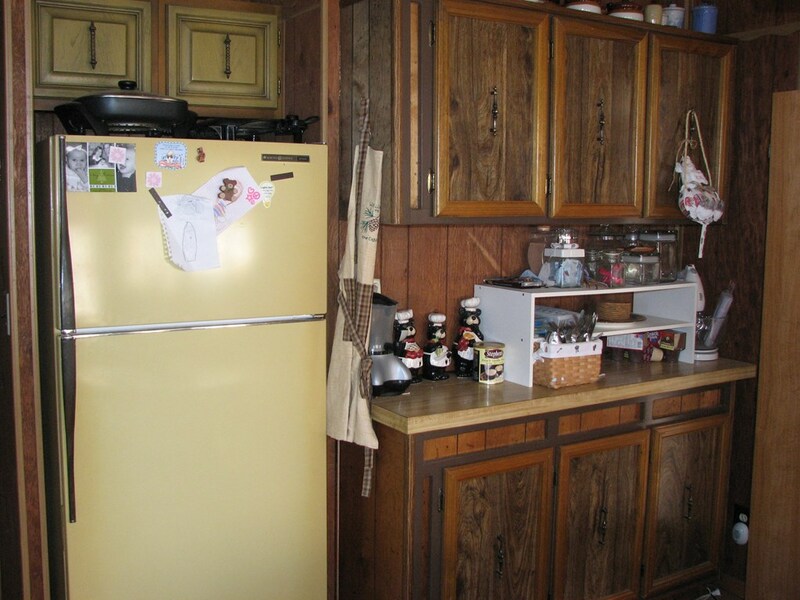 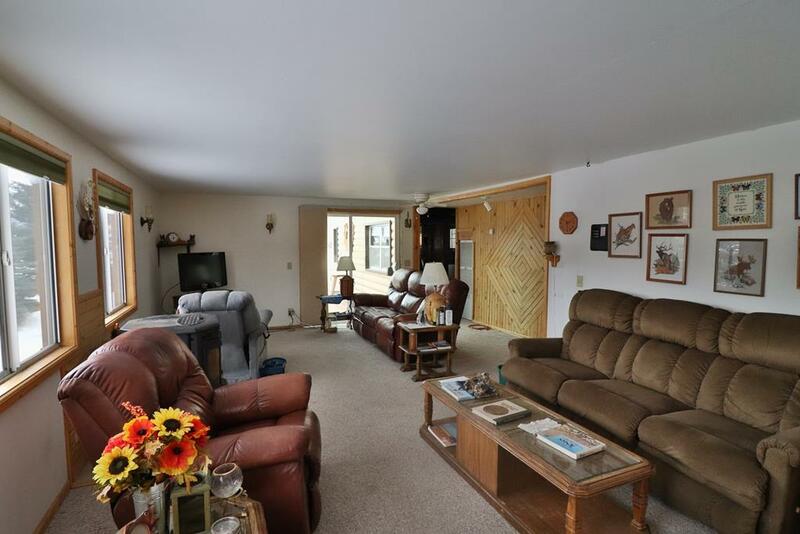 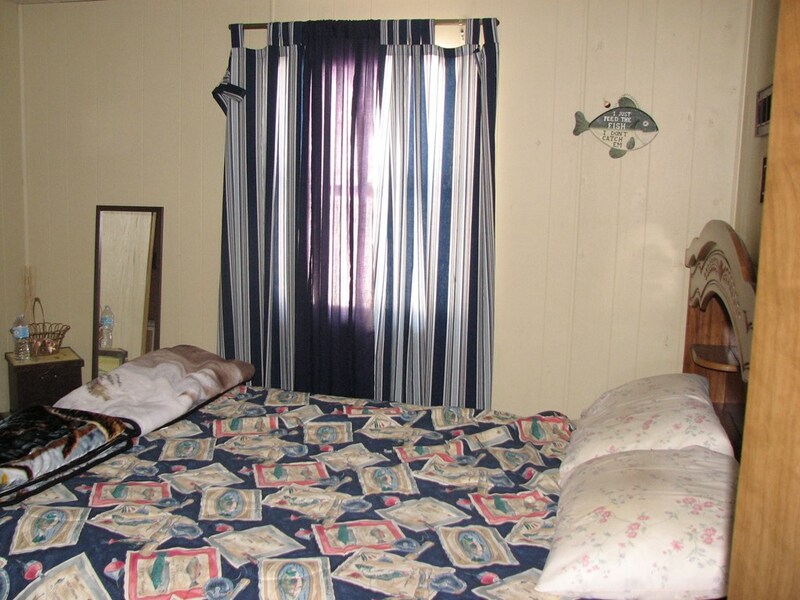 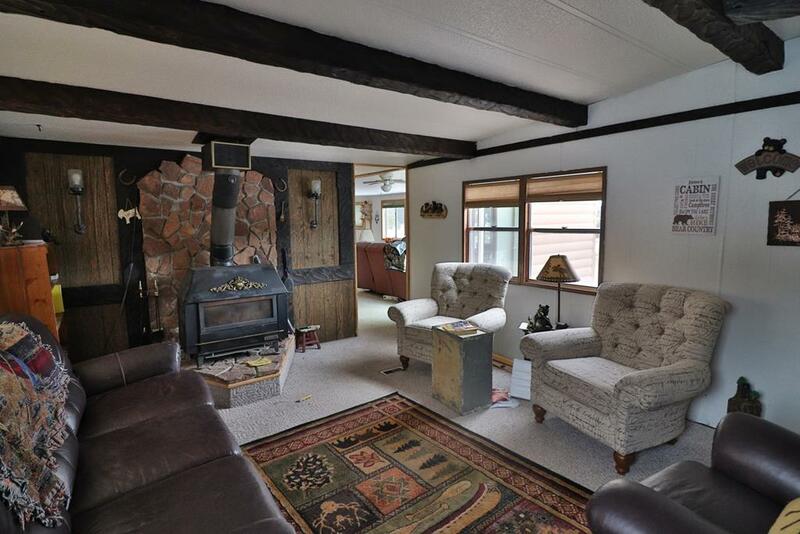 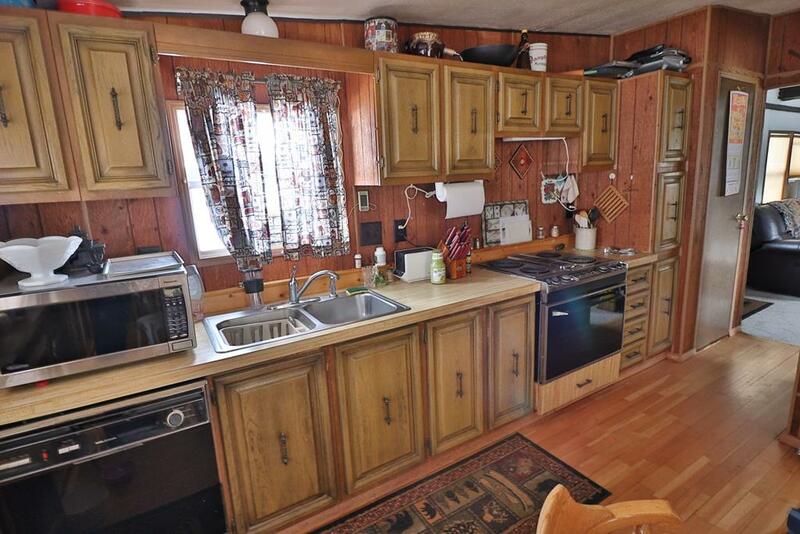 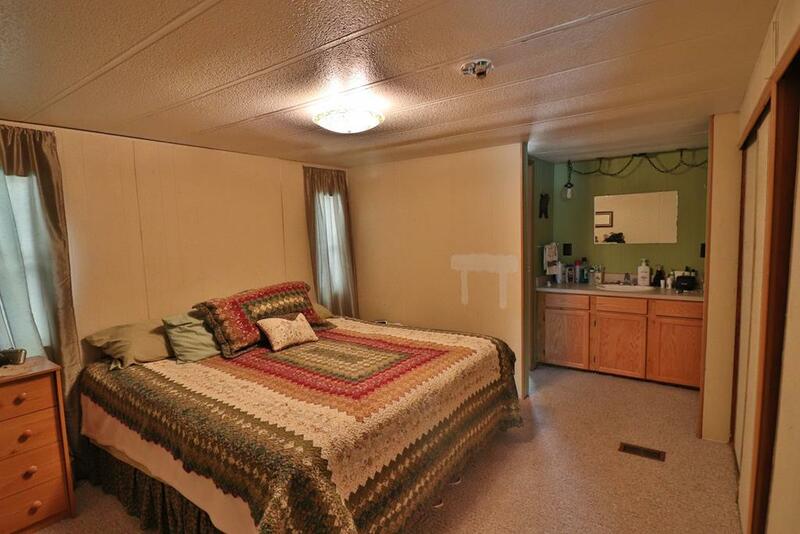 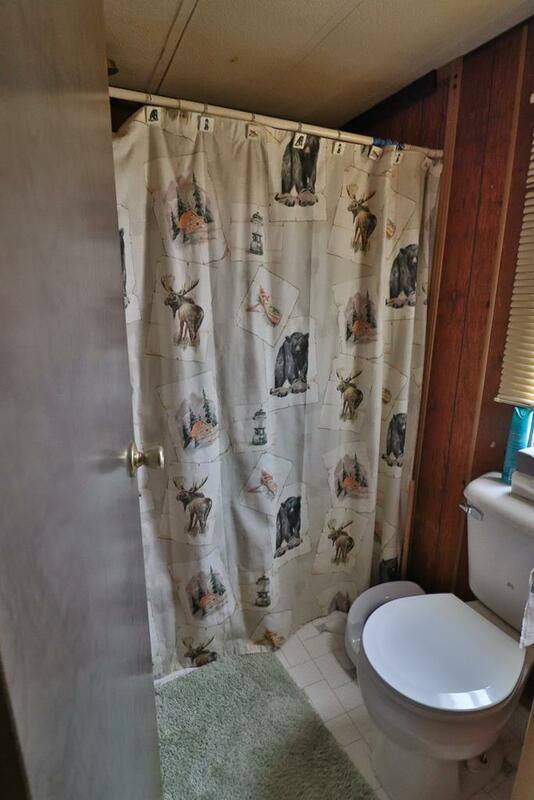 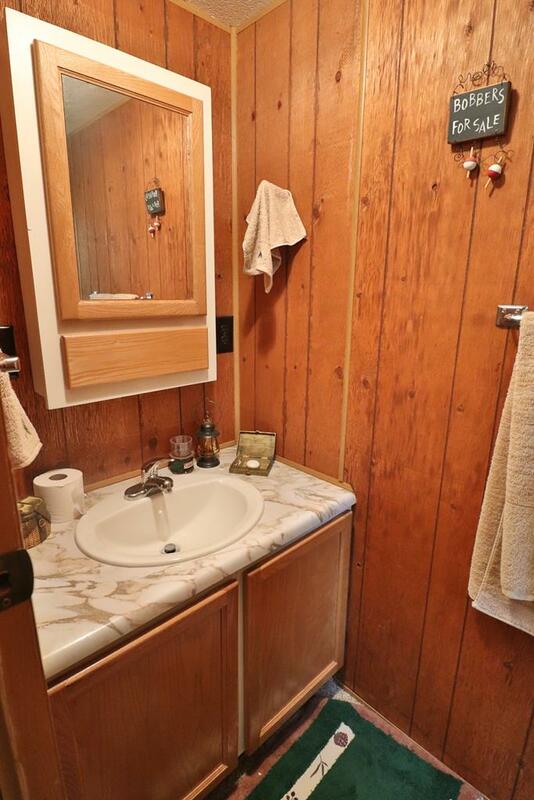 2 bedroom, 2 baths, living & family rooms, kitchen, laundry. 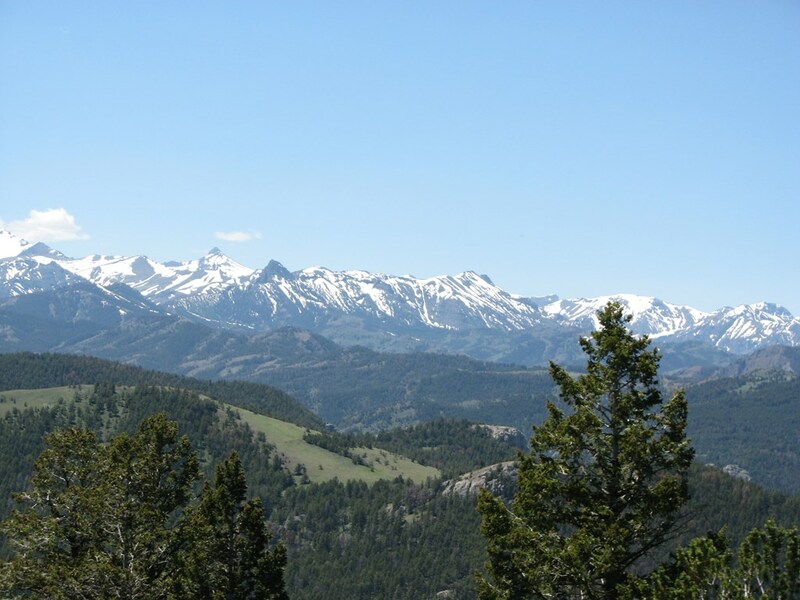 This area is mostly National Forest with some tightly held private holdings. 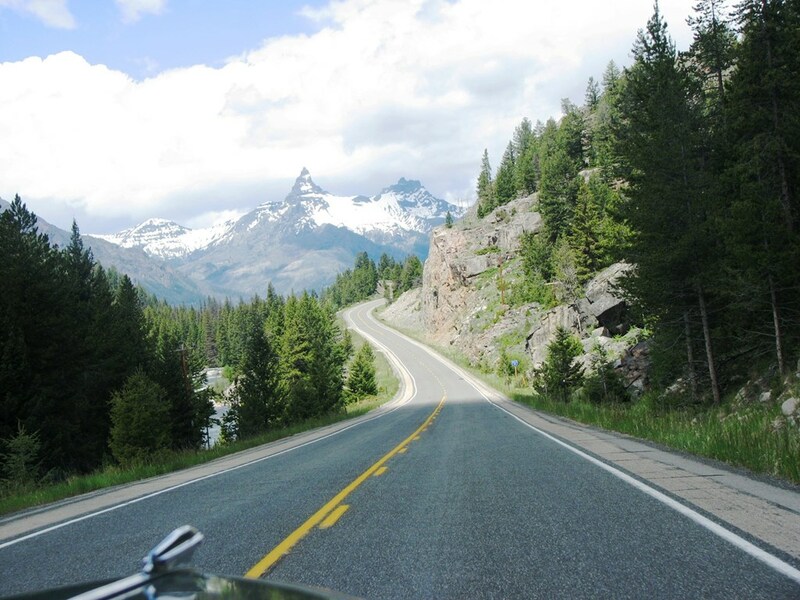 It is truly a wonderland of awe inspiring experiences.